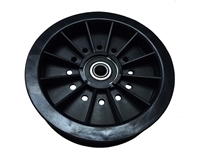 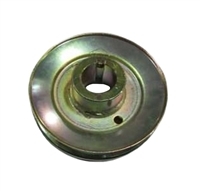 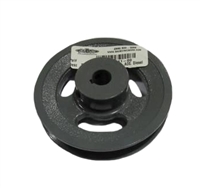 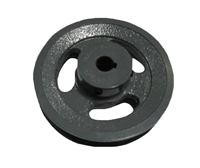 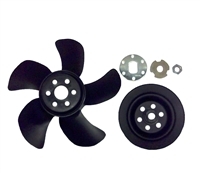 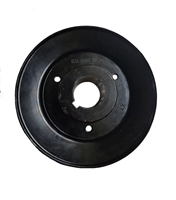 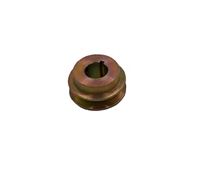 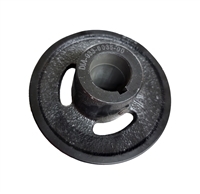 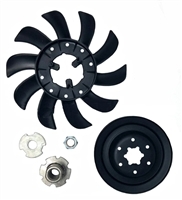 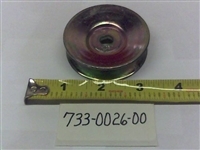 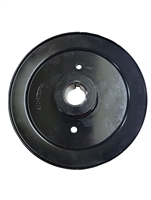 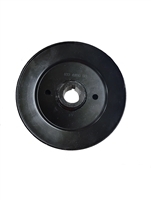 Badboylawnmowerparts.com is here to help you find the Bad Boy Pulley that you need. 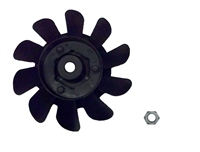 We offer the full line of Bad Boy Mower Parts for you. 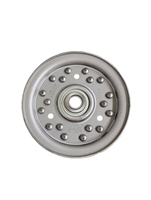 If you can't find that BadBoy Pulley that you need, remember to check the schematic images.